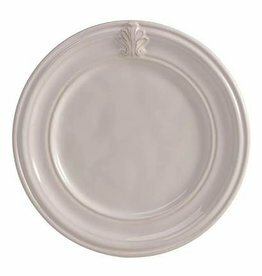 From our Acanthus Collection - begin your day beautifully and the rest will follow accordingly! 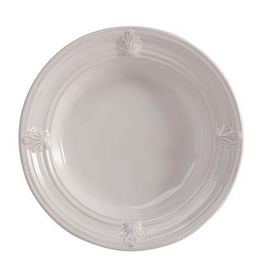 Our chic and beautifully detailed Acanthus cereal bowl will inspire your day with tranquil beauty. 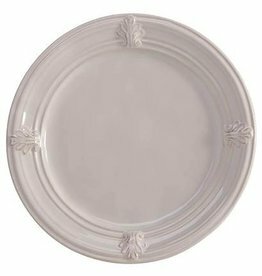 From our Acanthus Collection - the perfect layer to a well-dressed table, our Acanthus side plate adds the right touch of architectural elegance and modern simplicity. 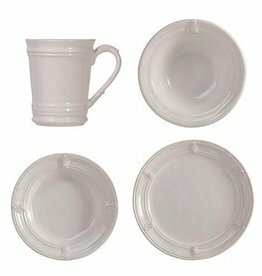 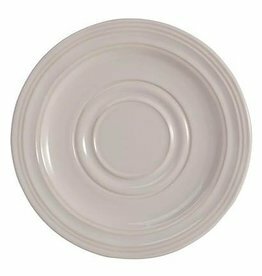 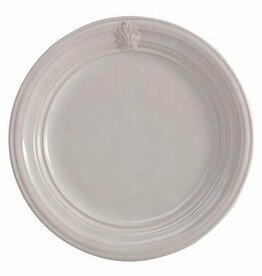 Our plate is made in Portugal and is dishwasher, microwave, oven and freezer safe. 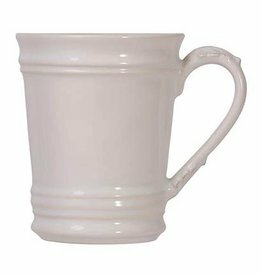 20 oz. 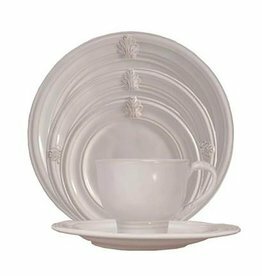 From our Acanthus Collection - begin your day beautifully and the rest will follow accordingly! 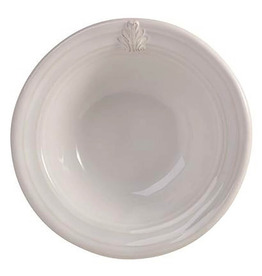 Our chic and beautifully detailed Acanthus cereal bowl will inspire your day with tranquil beauty. 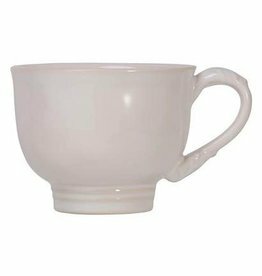 20 0z.From our Acanthus Collection - The perfect vessel for your favorite stews and hearty pastas, our generous sized bowl will fill your table with classic charm elegant enough for your exquisite fêtes and perfectly practical for everyday use.